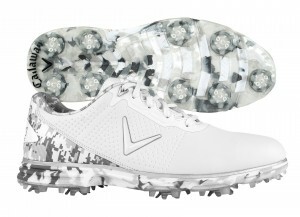 C allaway Golf Coronado: Callaway has a great line of golf shoes and we like the Coronado priced at $129.95. The microfiber upper is lightweight and waterproof and the midsole is their Opti-soft EVA giving natural ground feel and lots of comfort. The sock liner is especially constructed for heat management and breathability while the TPU Fusion-Lite outsole uses low profile Champ Slim-Lok spikes. Tec TecTec: Don’t purchase the VPRO500 laser rangefinder for $149.99 as a gift just because it is less expensive than many competing distance measuring devices although that’s a good reason. 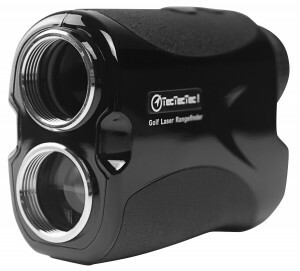 TecTecTec has packed it with lots of features such as it is waterproof, has an ultra-clear 6X magnification lens and is accurate out to 540 yards. 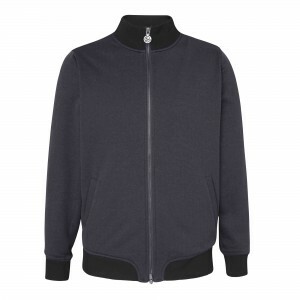 It easily captures the flag, a tree next to a layup area or the top of a greenside bunker. The VPRO500 weighs under 7 ounces and fits nicely in the hand plus it has a shock resistance case. There’s even a slope model for $179.99 at tectectec.com. 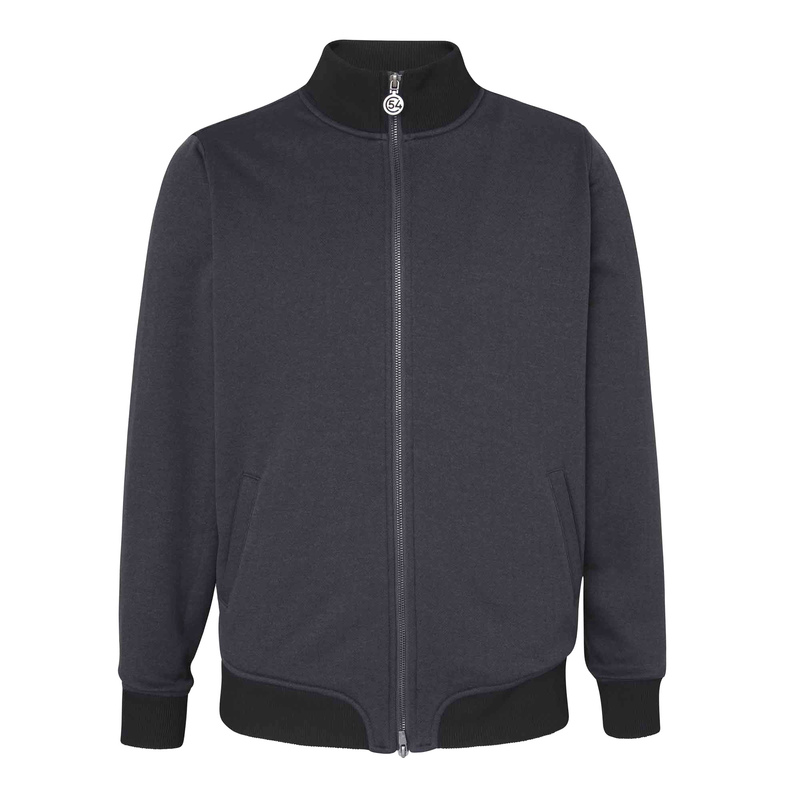 Chase5 4 Shakespeare Jacket: For on or off the course wear, this full-zip 100% polyester tech fleece jacket looks good and provides water repellant warmth to extend the golf season. Priced at $143 more details may be found at Chase54.com. 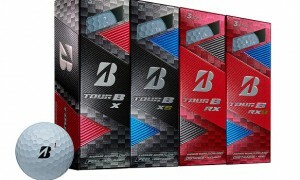 Bridgestone Tour B: The new Tour B golf balls from Bridgestone has something for everyone. The Tour B X and XS are for low handicappers and the RX and RXS are for mid-to-low handicappers. 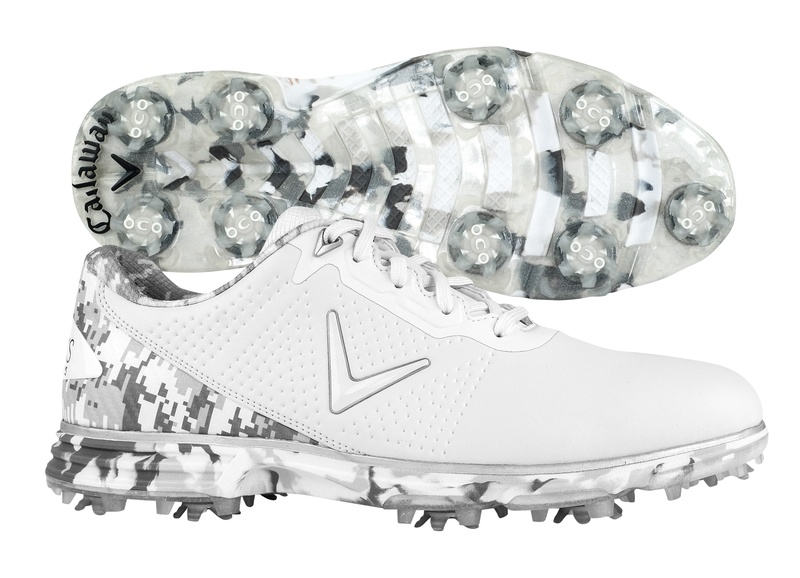 The price is $45 per dozen and they may be found at most every golf retailer.